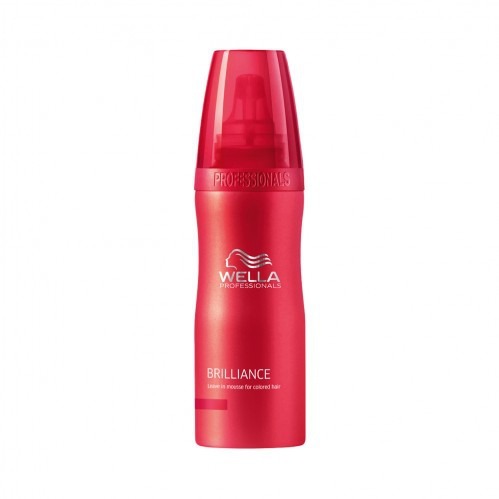 Designed with triple-blend technology, the Wella Professionals Brilliance Leave In Mousse 200ml is just what your hair needs, to keep its colour looking radiant for longer. Formulated to be easily absorbed by your hair, this leave in mousse deeply moisturises to leave hair silky smooth and more manageable. 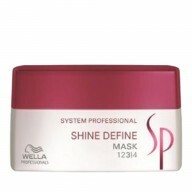 It actively conditions to fight against washed out colour, locking it in, to give you a look that truly stands out.